Sprint, being the 3rd largest US Carrier is always looking for a way to undercut Verizon and AT&T, has just announced two new mobile broadband data plans that give you more bang for your buck. Customers can now play with 6GB of data per month for $49.99, while the truly adventurous can have 12GB of data per month for $79.99. 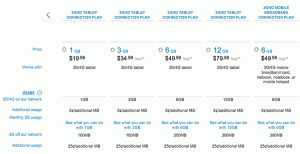 Hotspot and tablet-specific data plans have been reconfigured as well: tablet customers can score 1GB of data for $19.99 per month, while 3GB will cost users $34.99. To accompany their new broadband plans, Sprint has also pulled back the curtains on a new Huawei mobile hotspot. Dubbed the Express, this no-nonsense hotspot is priced to move at $29 so certain Sprint customers will just be swimming in savings. Sprint’s new data plans certainly seem like a better value than comparable plans on AT&T and Verizon, but there’s a catch: Sprint’s 4G WiMax network has seen better days. While Sprint has more-or-less confirmed that they and network partner Clearwire would continue working together for at least a little while longer, the rollout of new WiMax markets was slowed down dramatically in recent months. Long story short: if you don’t have Sprint’s 4G WiMax service already, there’s a very real chance that you won’t get it at all. Still, it’s not a shabby deal if you’ve been bathing in Sprint’s WiMax signal for a while now. The plans are available to all new and existing mobile broadband customers, so you data-hungry Sprint customers should get on the horn and renegotiate your plans. 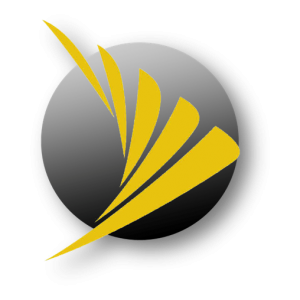 OVERLAND PARK, Kan. (BUSINESS WIRE), November 14, 2011 – Sprint (NYSE: S) today launched new 3G/4G mobile broadband plans that deliver more data at lower prices than similar plans from national competitors. The new plans are available in all Sprint sales channels. Customers can choose from 6GB of combined on-network 3G/4G data usage for $49.99 per month or 12GB of 3G/4G data usage for $79.99 per month. The new plans deliver 20 percent more data for the same price as similar plans from Verizon and AT&T. 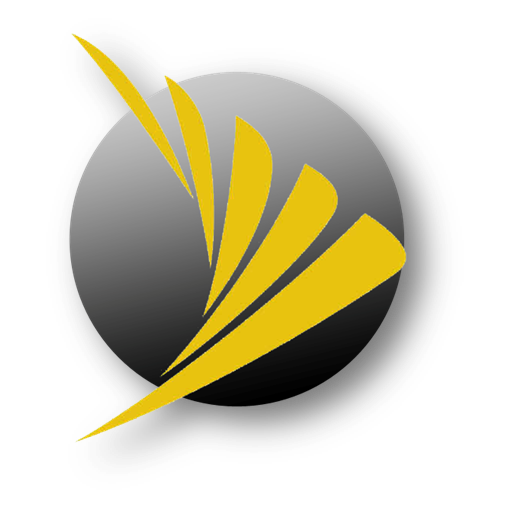 The $49.99/6GB and $79.99/12GB plans are compatible with all Mobile Broadband devices sold by Sprint, including tablets, dedicated mobile hotspot devices, USB modems, netbooks and notebooks. In addition, Sprint is also launching a new plan available for tablets2 and dedicated mobile hotspot devices3 priced at $34.99 per month for 3GB of 3G/4G data usage, along with a new plan for tablets priced at $19.99 per month for 1GB of 3G/4G data usage. The new plans replace all previously available Mobile Broadband plans and are available to new and existing customers. Customers who have opted-in for notifications will receive email and/or SMS notifications when their 3G/4G data usage has reached 75 percent of their plan limit or higher. Customers are also able to view their data usage by logging into My Sprint at www.sprint.com. Customers with devices featuring the SmartView application can use the app to view data usage. Tablet users can text “usage” to 1311 to receive a text with their current 3G/4G usage.